Fourteen days, two countries, eight cities and one rocket launch: there are not many journeys that you’ll make quite like this one. 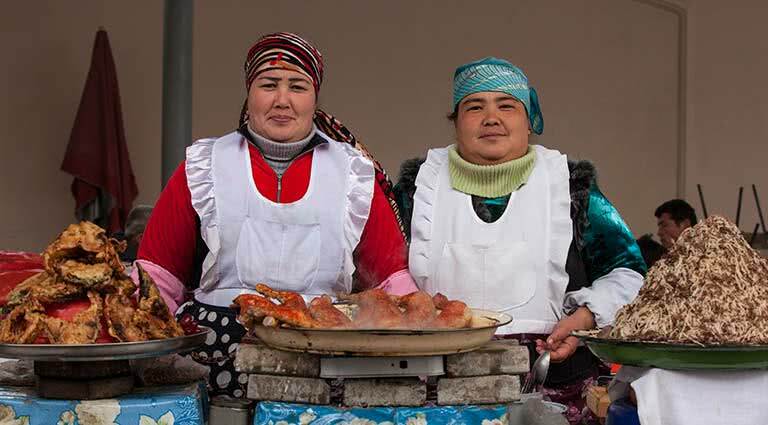 Over the course of two weeks, you’ll be treated to all the important historic sites of Uzbekistan and its ancient Silk Road cities, as well as witnessing a once-in-a-lifetime event – the “Soyuz” rocket being launched into space from the cosmodrome in Baikonur. 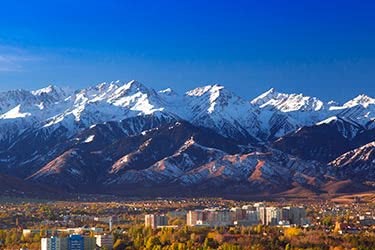 The itinerary route starts in the Kazakhstan’s largest city, Almaty, and a trip to the highest sports complex in the world. 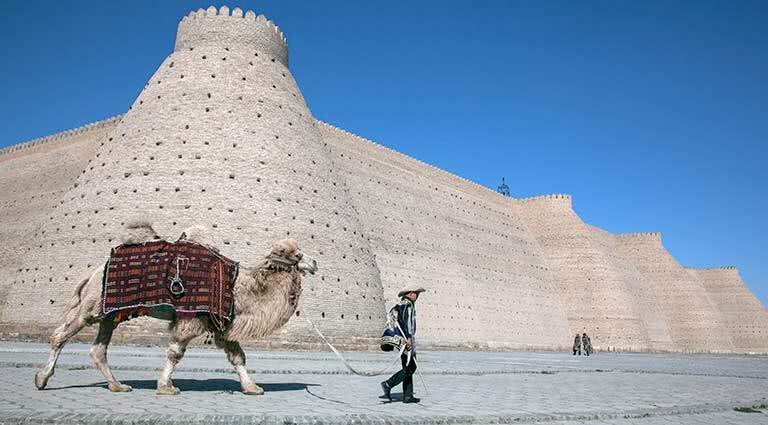 After a journey through the rugged Kazakh landscape to the launch site in Baikonur, it’s then on to explore three of the world-renowned jewels in Uzbekistan’s ancient crown: Khiva, Bukhara and Samarkand; each city as elegant and fascinating as the next. 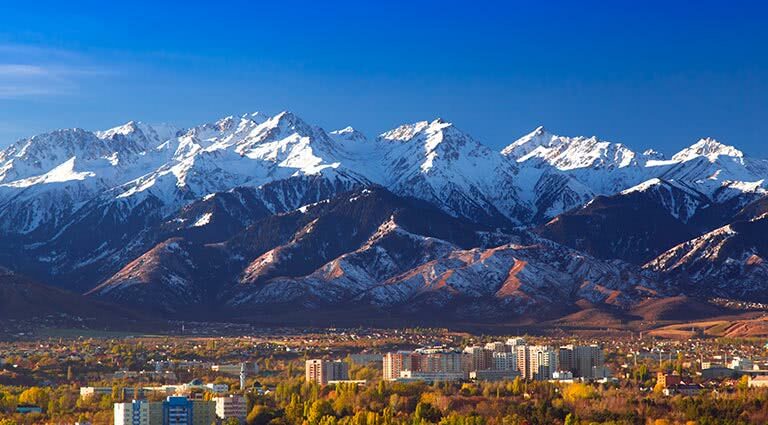 After touching down in Almaty, Kazakhstan’s largest city, a short tour kicks off proceedings. Visits to Panfilov Park, Zenkov Cathedral, Central Mosque Medeo skating rink (part of the highest sports complex in the world) all feature on the bill. After lunch in Medeo, a short cable car trip Kok-Tobe awaits, which, as the highest point in the city, offers incredible panoramic views. 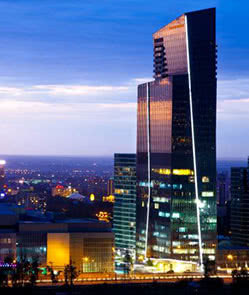 Overnight in Almaty at the Ritz-Carlton. 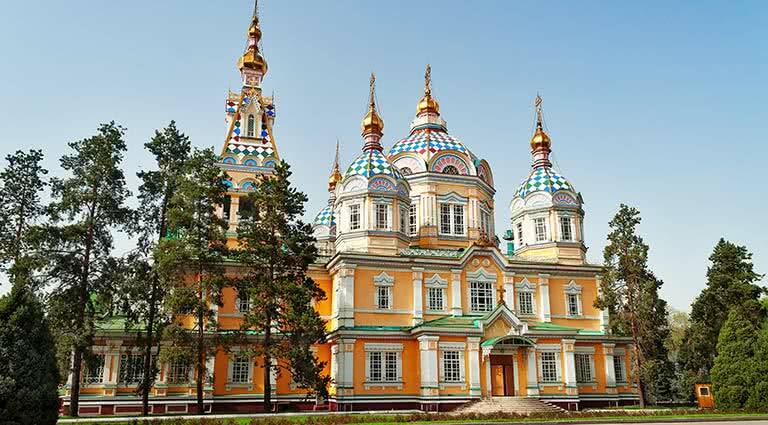 This morning fly to Kzyl Orda and drive a few hours out to Baikonur and see the city’s main attractions: the Museum of Baikonur Cosmodrome History. The fascinating exhibits include various models of different rockets over the years, spaceship artifacts, and several personal items associated with the careers of Yuri Gagarin and Sergei Korolyov. 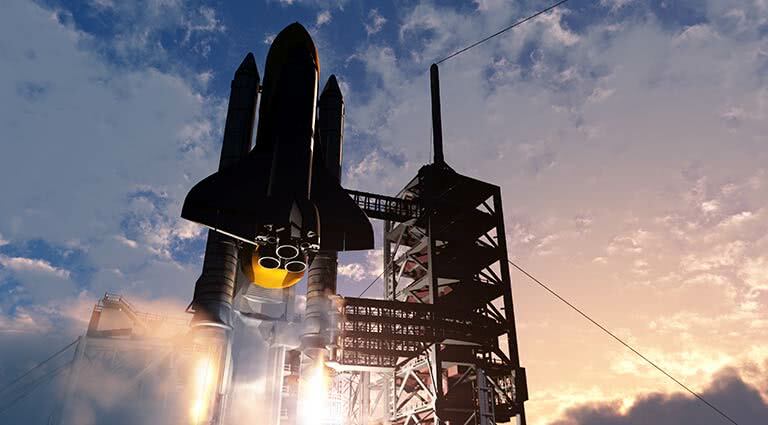 An unforgettable, once in a lifetime (for most) experience awaits on this third day; today you will witness a rocket being launched into space. 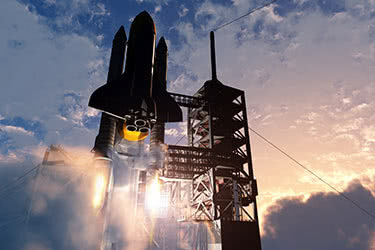 Watch, listen and feel the earth shake as "Soyuz" blasts off and into the earth’s stratosphere. 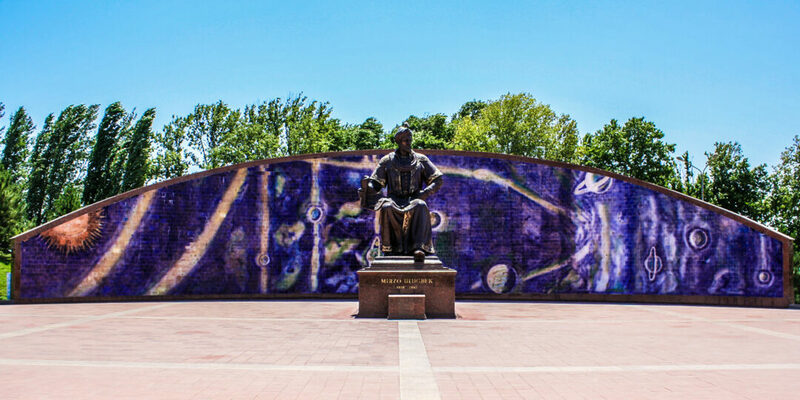 Following the epic show, it’s on to visit two launch complexes ("Gagarin's Start" and “Zenith”), as well as the memorial house of Yuri Gagarin and Sergei Korolev. 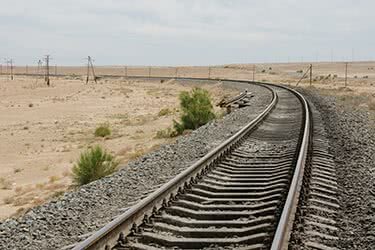 A good part of this fourth day will be spent on a train, as you make your way to the ancient city of Turkestan. 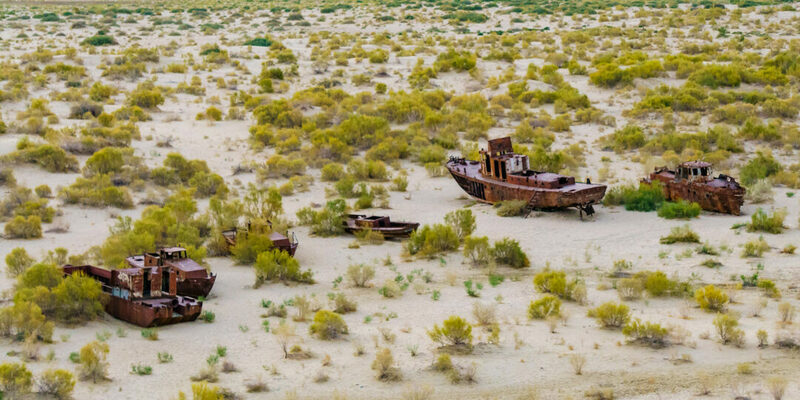 The journey is comfortable, providing a full lunch and refreshments, and there’s the chance to take in the stunning Kazakh landscape along the way. 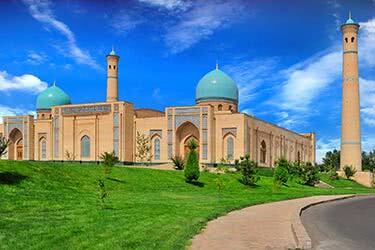 Upon arrival in Turkestan, visit the incredible mausoleum of the great Muslim sage, Hodzha Ahmed Yassavi. There’s also time in the afternoon to check out some medieval bath houses. It’s a new day and time for a new country. 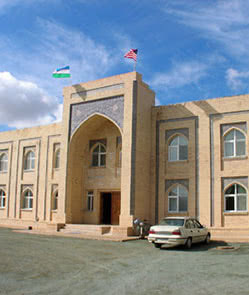 The drive to the Kazakh - Uzbek border provides a perfect opportunity to stop off and visit the interesting museum in village Shaulder and also the Otrar ruins – a settlement which was once widely known as the capital of the province and the birthplace of the great medieval philosopher Abu Nasr al-Farabi. 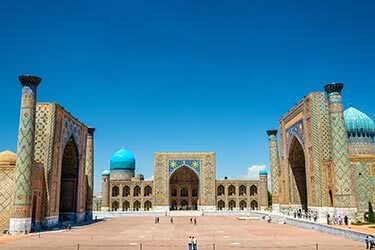 After arrival in Tashkent (a 4-hour drive), the capital of Uzbekistan, you’ll have a brief tour of all the ancient sites and places of interest in the afternoon. 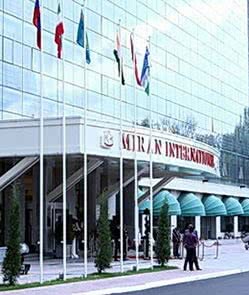 Leave hotel in the morning to catch a flight to Urgench. 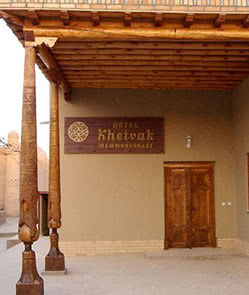 Lying 40 miles away from here is the museum-like city of Khiva; a maze of ancient Islamic architecture boasting beautiful palaces, awe-inspiring mausoleums and well-preserved ruins. 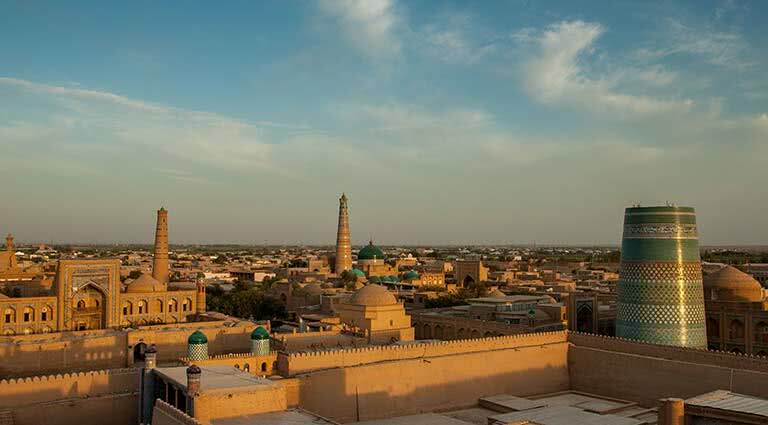 On the agenda of the day-long tour are the Djuma Mosque, the spiritual center of Khiva with 212 wooden carved columns; Kunya-Ark fortress, former home of Muhammad Aurang-Khan; and the Tash Hauli Palace, a mesmerizing, intricately detailed building. 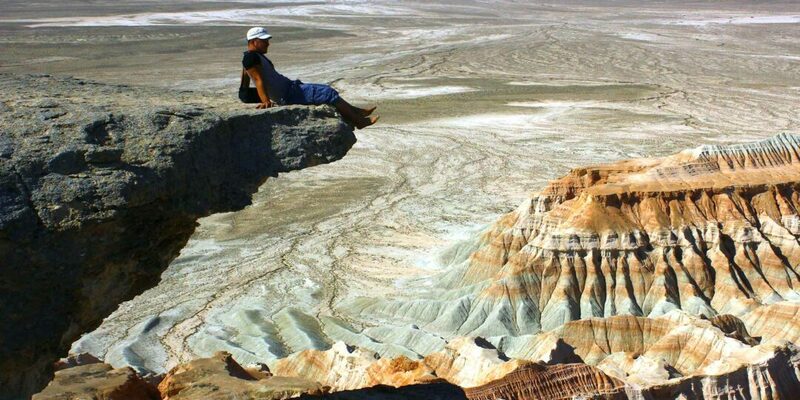 Depart to Bukhara (around 7 hours away), crossing the Kyzyl-Kum desert and Amu Darya river. On the way there’s a scenic picnic stop for lunch together with a meeting some Karakul sheep experts – famous to this part of Central Asia. 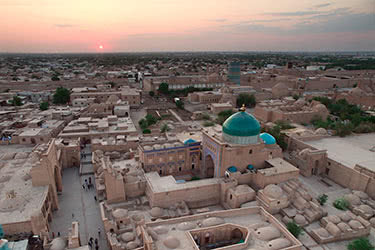 Arrive later in Bukhara, a monastery city, and historic a place of religious education and pilgrimage. 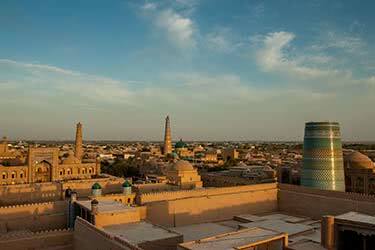 Check in to your hotel and prepare for a full day of exploring Bukhara tomorrow. In the morning you’ll visit Lyabi Hauz Place – one of the most famous and beautiful places in this elegant city. The site is comprised of a plaza built of water with a series of buildings around the edge, dating back to 1620. 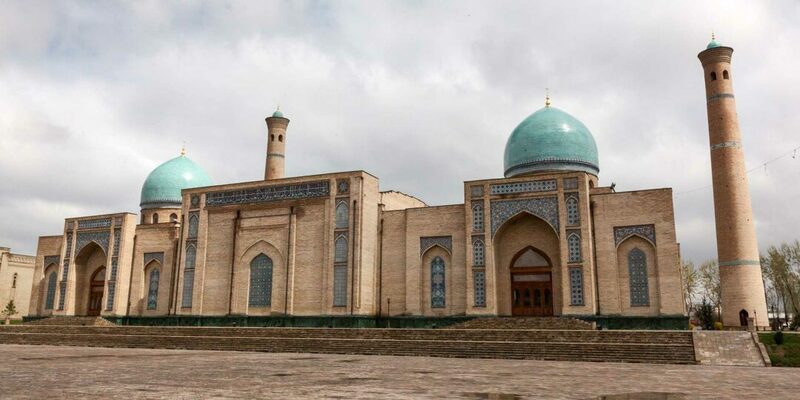 This is then followed by a trip to the Poi-Kalyan place, with its Kalyan minaret, and Ismail Samani mausoleum – the oldest building in the Central Asia. Dinner is at the stunning Nodir Divan Begui madrasah with a traditional folk show. 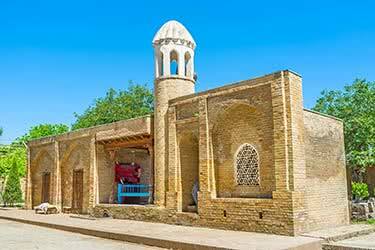 The legendary city of Bukhara really deserves your time, not only for its sheer beauty but also its wealth of fascinating attractions, so spending a third full day here is understandable. 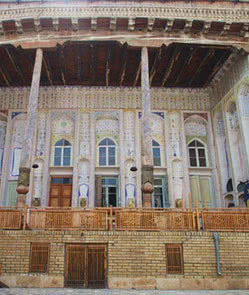 Visit the Royal Mosque of Bolo Khauz, followed by Sitorai Mokhi Khosa – the former residence of Emir of Bukhara. In the afternoon it’s off to see the Bahauddin Naqshband ensemble; an incredible pilgrimage stop renowned across the world for its central dome and intricate blue tile work. 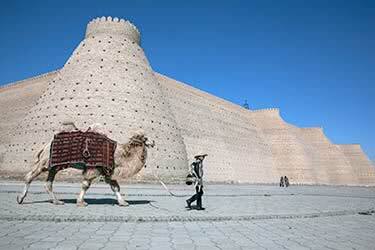 Say goodbye to Bukhara and begin the morning drive to Samarkand via Shakhrisabz (around 4 hours). 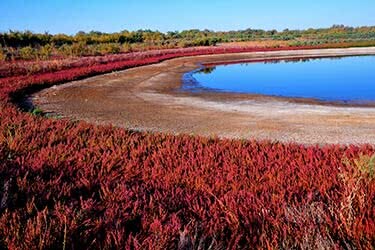 The road goes through the beautiful mountain landscape and there’s a short sightseeing tour of Shakhrisabz (famous for its links to the ancient Tamerlane ruler) to break up the journey. 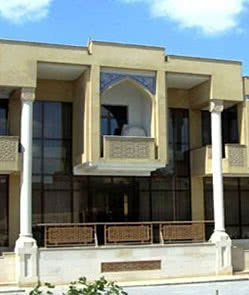 Here, a visit to the Ak-Saray Palace – the summer residence of the great ruler – is a must. After lunch it’s back on the road to Samarkand. 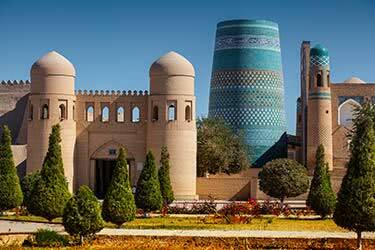 Waste no time rising on this eleventh day; the blue-washed city of Samarkand, one of the most popular tourist destinations in the country, is waiting to be explored. 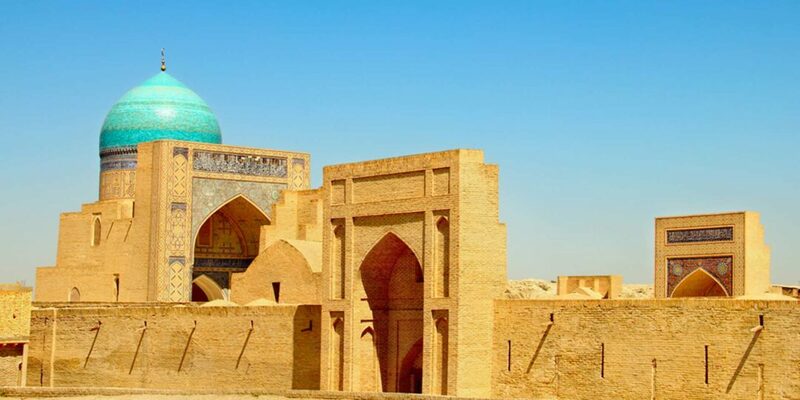 The day’s visits in this once Tamerlane-ruled empire include Bibi-Khanym Mosque, known for its huge blue dome that competes with the firmament; Registan Square, the heart of Samarkand with its three madrasahs; and Gur-Emir mausoleum, the burial place of Tamerlane. 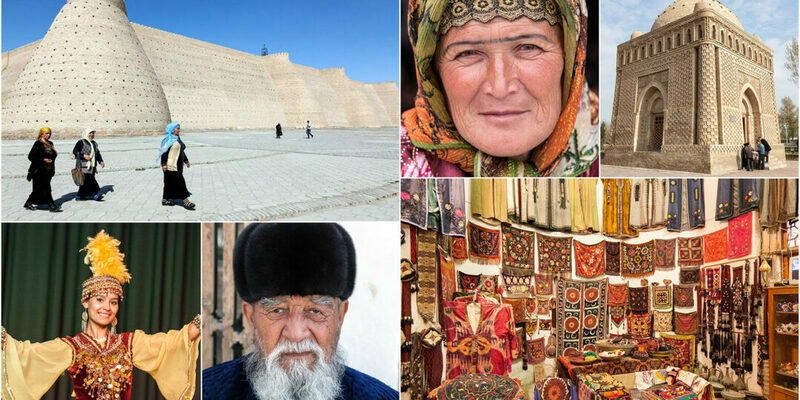 Another day sightseeing in Samarkand represents another chance to unearth even more of this historic city’s captivating past. Shakhi-Zinda, which you’ll visit in the morning, is a mini necropolis comprised of narrow streets with looming buildings, sparkling blue-tiled tombs and various mausoleums. 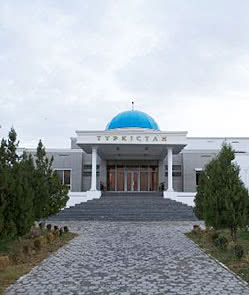 Then, head to Ulugbek observatory (the first and biggest observatory in Central Asia) and finish off with a visit to a traditional paper-making factory in the afternoon. 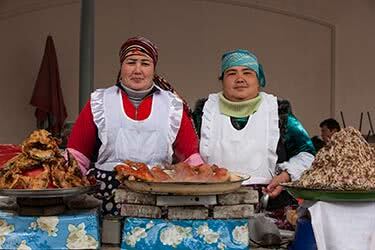 It’s time to leave Samarkand and make your way back to the Uzbek capital of Tashkent. 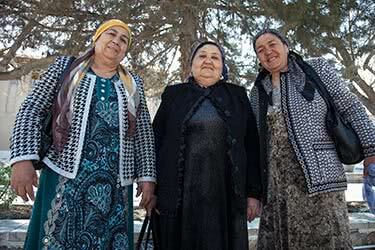 The 400-mile journey takes you across the rugged, enthralling terrain of Uzbekistan for one last time, and there’s a chance to stop off at Bakhmal village for a quick lesson on how cotton honey is made. 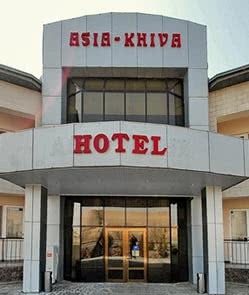 After arrival and check-in at your Tashkent hotel, make some last city visits before a farewell dinner. 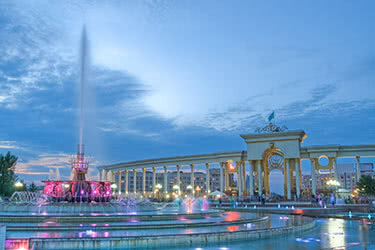 Your two-week discovery through Uzbekistan and Kazakhstan has come to an end. 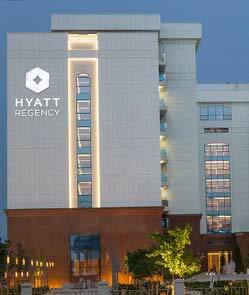 Enjoy a buffet-breakfast at the hotel before a comfortable morning check-out. Private transport takes you to the airport for your onward flight to your next destination. 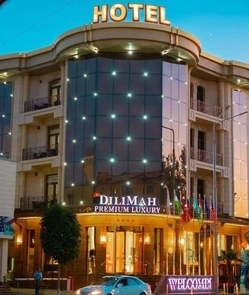 The aptly named Sputnik Hotel is located in the heart of Baikonur, a region famous for being home to Cosmodrome and Russian-controlled rocket launch pad-site. 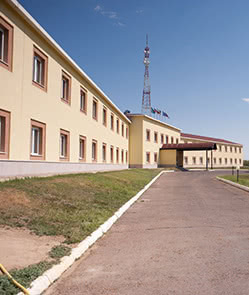 As well as being located close to the region’s main attraction, this four-star hotel also boasts a large swimming pool, a health club, conference rooms, and 120 well-appointed guestrooms, making this one of the largest accommodation options of its type in Baikonur. Each room is well-equipped with modern conveniences including Wi-Fi, private bathrooms, televisions, heating controls and refrigerators. 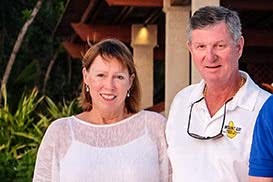 There is also an on-site restaurant and bar at the hotel, meaning that guests don’t have to venture outside for food and drinks late at night. 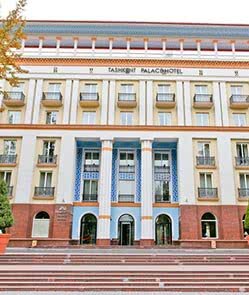 Standing next to the National Library on Navoi Street, the Hyatt Regency Tashkent is the ideal choice for guests hoping to get the most out of Uzbekistan’s bustling, cosmopolitan capital city. 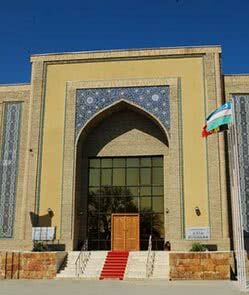 Nearby are a number of historic and cultural landmarks including Independence Square, Minor Mosque and Barak-Khan Madrassah. 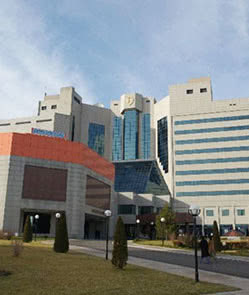 Also within close proximity are shops, restaurants and the diplomatic district. Catering to both business and leisure guests, the hotel features a range of facilities including meeting and conference rooms, a large ballroom, a fitness center and indoor pool - not to mention an onsite spa. Guestrooms and suites are all equipped with work spaces and modern technology for ultimate comfort and convenience, and guests in Club Rooms and Suites enjoy access to the Regency Club. Three distinct dining spaces offer regional and international cuisine in laid-back, elegant spaces with themed decor.